You will need an Eckerd College ID card to check out books or other library items. You will need your Eckerd College email username and password to log-in to online library services from off-campus. Eckerd College faculty have check-out privileges at all USF Tampa and St Pete libraries—just show your Eckerd College ID card. Please call the library you plan to use to find out what else they may require as positive identification or proof of employment. Loan Limit: 120 books, videos, DVDs, etc. 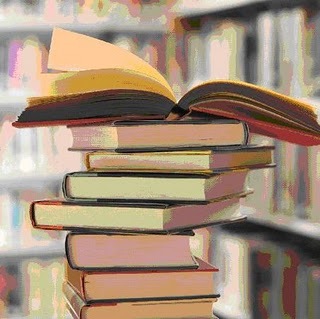 All books are due June 1st each year. Non-circulating items: periodicals, reference books. You can renew your checked out library materials online via your library account. If you have questions or would like to renew materials over the phone, please call the Circulation Desk x8337. 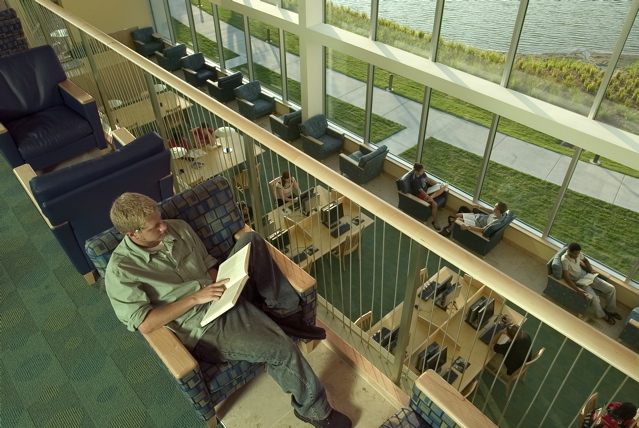 Eckerd College Library subscribes to many online research tools, including over 90 databases with more than 50,000 uniqure serial titles; over 7,000 electronic books; and a variety of research indexes. Take a look at the complete A-Z or subject lists, below. At home, log-in with your Eckerd College email username and password when prompted by the database. The library features a wireless network, computer lab with PC and Mac computers, printers, copiers, scanner, microfilm reader, research computers with Microsoft Office, expert assistance from reference librarians and 17 group study rooms. Budget code photocopying is available upstairs in Technical Services during business hours.